Dentures can be made with style! Smile Stylists are trained in Smile Design Dentures and work with technicians who specialize in making dentures look completely natural. To make a denture properly, it takes several steps to ensure not only the best fit possible, but also that the teeth and gums are placed in the most ideal positions and that the teeth chosen are the best color, size and shapes for the individual patient. Dentures are the ultimate smile makeover. Having the ability to choose the teeth from the most beautiful selections, the color, size and shapes are customized for each patient. Patients work together with their Smile Stylist to create the new smile. Smile Stylists know what measurements to make and how to communicate with master technicians that fabricate the new smile design dentures. There is a big difference between just getting dentures and getting smile design dentures from a Smile Stylist. 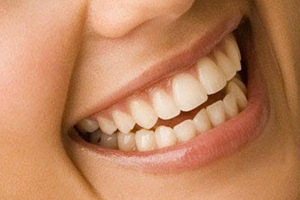 Give yourself a smile makeover with smile design dentures for a more natural and youthful look to your smile.